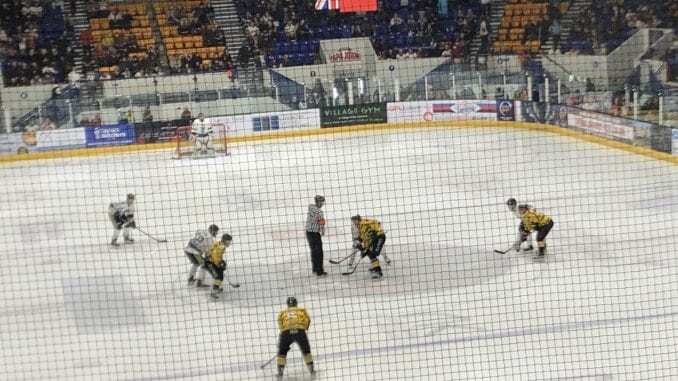 Hull Pirates will meet Peterborough Phantoms in Sunday’s NIHL Play-off Final in Coventry after seeing off Bracknell Bees and Sheffield Steeldogs respectively. 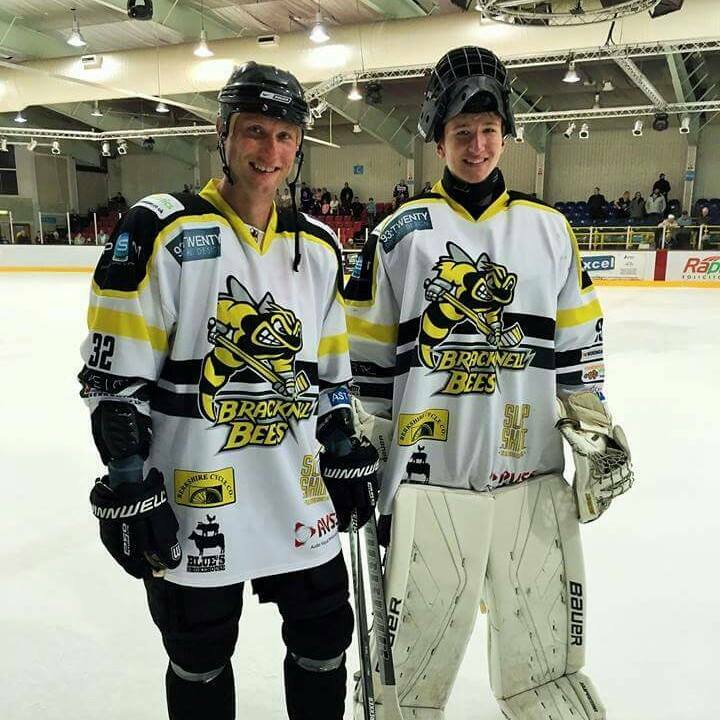 Pirates, who won the NIHL North 1 Division came from behind in defeating the Bees, turning a 2-0 deficit into a 6-2 success to book their place. Josh Smith was first on the scoresheet for Bracknell after eight minutes as they looked to get the perfect start and added to it through Roman Malinik, who finished one off shorthanded as Doug Sheppard’s side doubled their lead. Hull needed a reaction and got one three minutes after the restart when Matt Davies scrambled one in then two quick fire finishes from Sonny Karlsson turned the game in the Pirates’ favour. From there, they didn’t look back as Karlsson completed a hat-trick eight minutes into the third period, following by Davies with his second and Bracknell were effectively done. Bobby Chamberlain, who has re-signed for the club for next season, completed the scoring for Jason Hewitt’s men late on to round off a good day’s work for Hull. 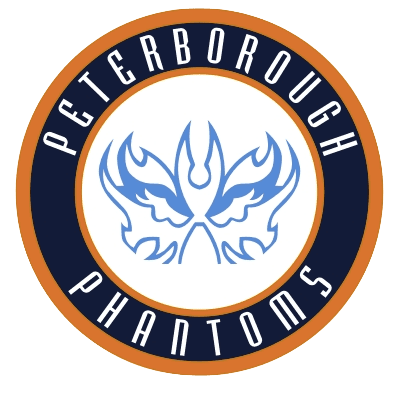 Standing in their way is Peterborough Phantoms, themselves in the hunt for a fourth trophy of the season after success in the Autumn Cup, South Cup and South Play-offs already. 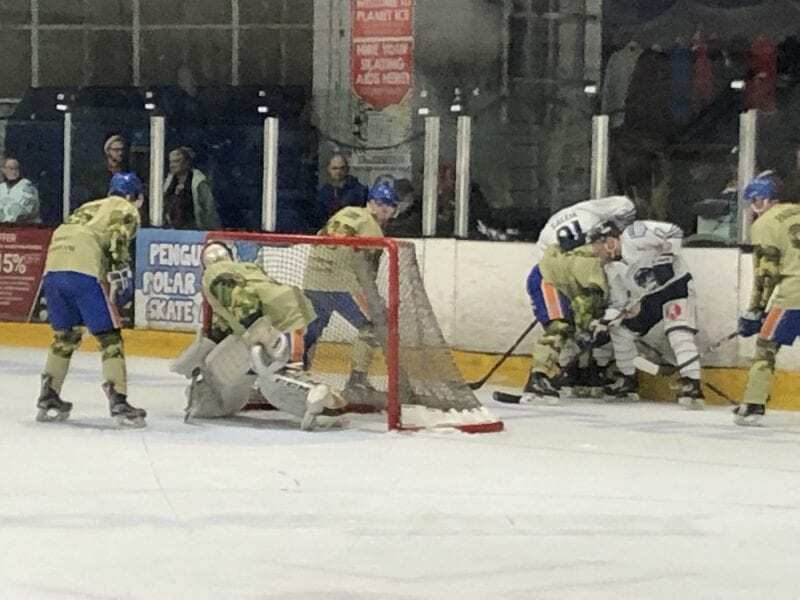 And they made it look easy with a 9-4 rout of Sheffield Steeldogs, although Ben Morgan’s men had the opening period lead through Adrian Palak. Glenn Billing was on target for Peterborough just after the restart, with Corey McEwan putting them ahead shortly after. Ashley Calvert levelled as Steeldogs drew level with a powerplay goal, but Will Weldon restored Phantoms leaden what was becoming a busy middle frame for goals. Sheffield restored parity with an excellent finish from Milan Kolena, but once more Phantoms edged in front through Martins Susters, only for Steeldogs to pull it back to 4-4 courtesy of Charlie Thompson. Phantoms moved up a gear in the third and when Weldon picked up his second, followed by a shorthanded one from Billing, it was lights out for the North 1 side. Further markers from Susters, James Ferrara then Jarvis Hunt in the final minute confirmed their place in Sunday’s final. 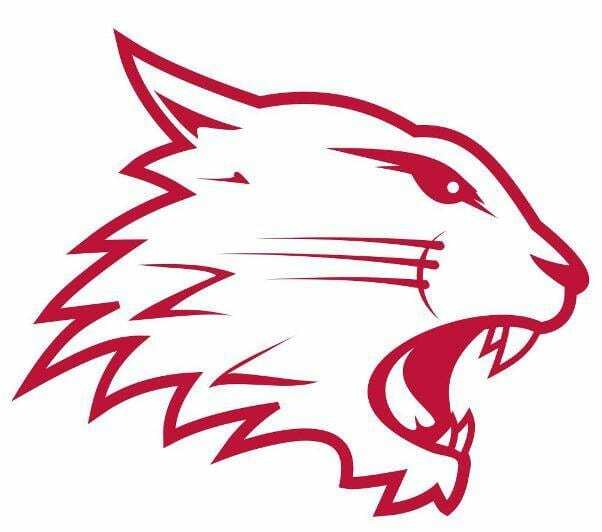 Highlights from the pre-season game between Swindon Wildcats and Bracknell Bees on Saturday, 3rd September. Highlights from the EPL game between Peterborough Phantoms and MK Lightning on Sunday, 12th February.